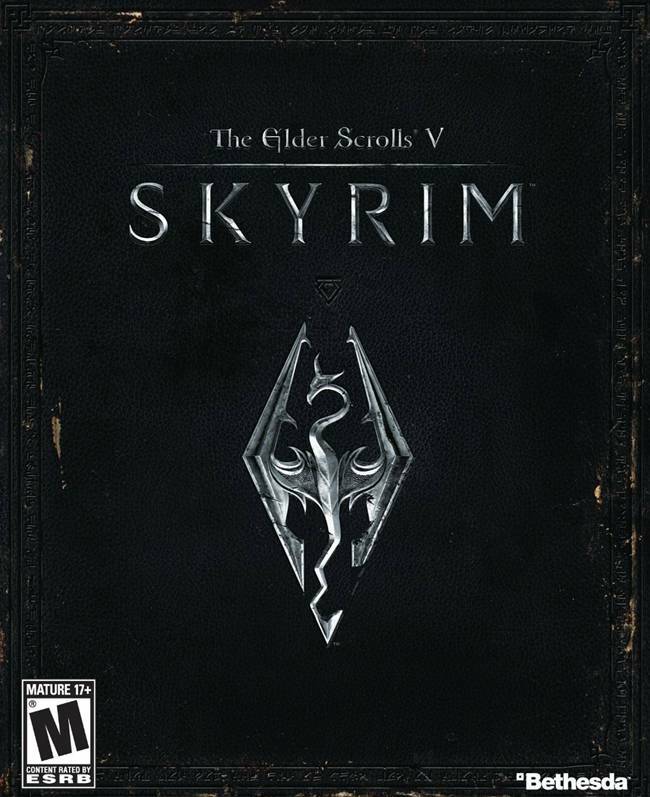 Skyrim’s an awesome game, and those of you who read our review must already know how much we love it. But you know what’s so awesome about it? It’s got random dragon battles. Dra-frigging-gons. And they’re not easy to beat, you know. Since, well, they’re dragons. 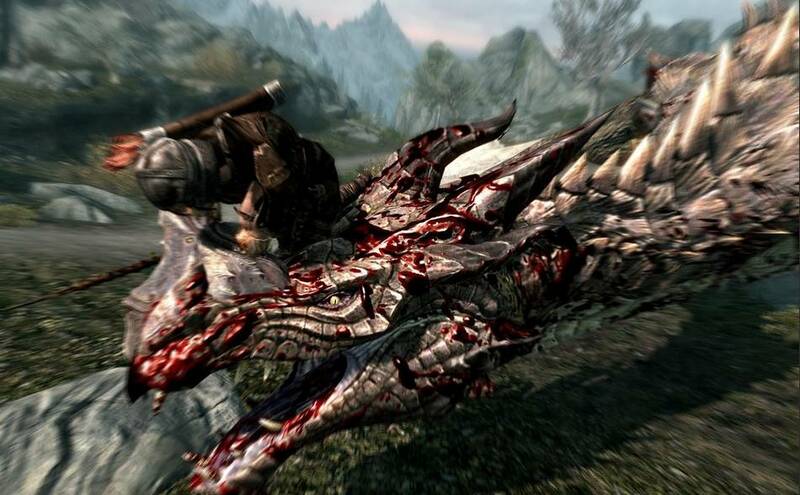 But here’re some images that show an interesting battle between the player and a dragon. Hint: the dragon gets owned. Thanks to our reader Aayush for sending these images in.